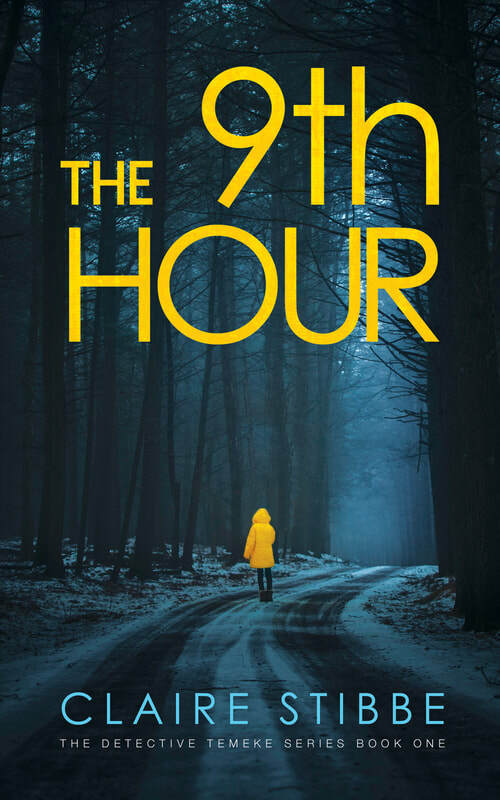 Claire has completed a psychological thriller, The 9th Hour, the first of a detective series set in Albuquerque, New Mexico, and is currently working on the second book. She has also written short stories for Breakwater Harbor Books, a publisher of anthologies. The collection won Best Anthology of 2014 in the Independent Book Awards hosted by eFestival of Words. Claire Stibbe grew up in Norfolk, England. 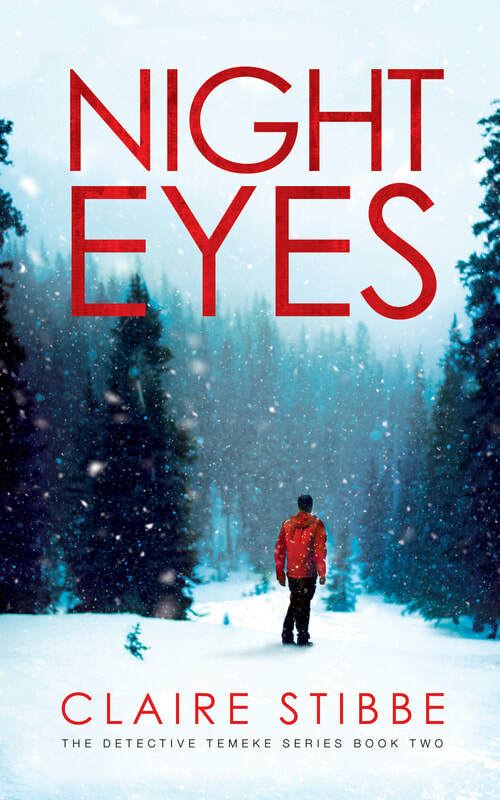 Having lived in New Mexico for twenty-seven years, her Detective Temeke Crime series reveals the flavors and sights of Albuquerque with her books: The 9th Hour, Night Eyes, Past Rites, Dead Cold, Easy Prey and Silent Admirer. 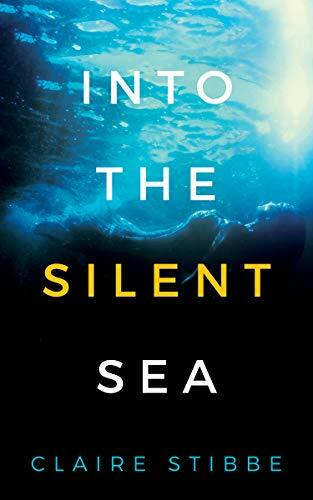 Winner of the New Mexico/Arizona Book Awards for crime mystery, her books have also been Amazon bestsellers, reaching the #1 spot in the top 100. Claire is also a reporter for Stand True 4 Blue, which features a Nationwide Newsletter dedicated to law enforcement, supporter of the Victim Impact Program (domestic violence) and a member and graduate of the Citizen Police & BSCO Sheriff's Academy in Albuquerque. A former journalist and magazine editor, she now writes full time.